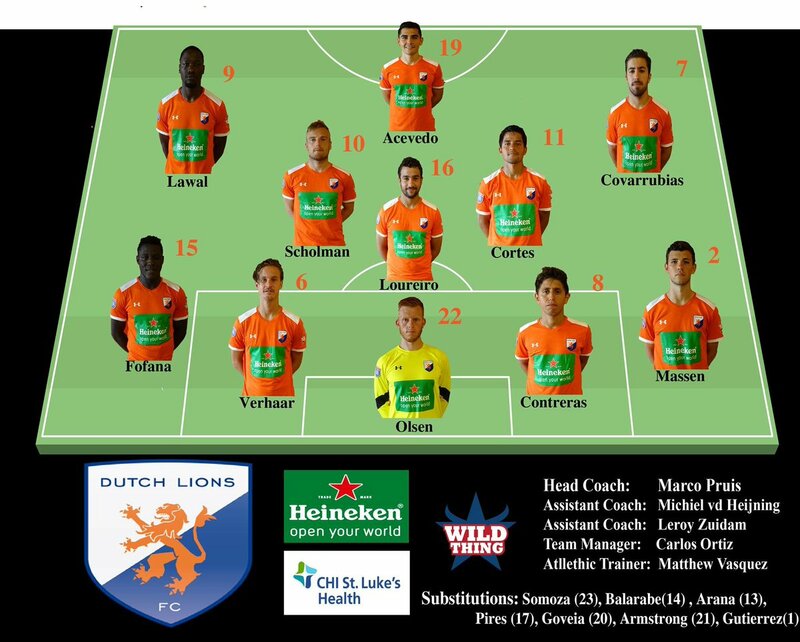 As of today, Dutch Lions would play Shreveport Rafters in Conroe in the opening round and Midland-Odessa FC would host Ft. Worth Vaqueros in West Texas. Since the Vaqueros have two remaining games, winning out would, at a minimum, secure home field advantage in the opening round. Houston Regals SCA have slim playoff hopes, but it would require a win against the Vaqueros and Dutch Lions to win in Shreveport. If Houston wins and Dutch Lions FC tie that match, tiebreakers would need to come into play. In the Heartland Conference, a victory or tie against Demize NPSL Thursday would guarantee a playoff spot for Dallas City FC. 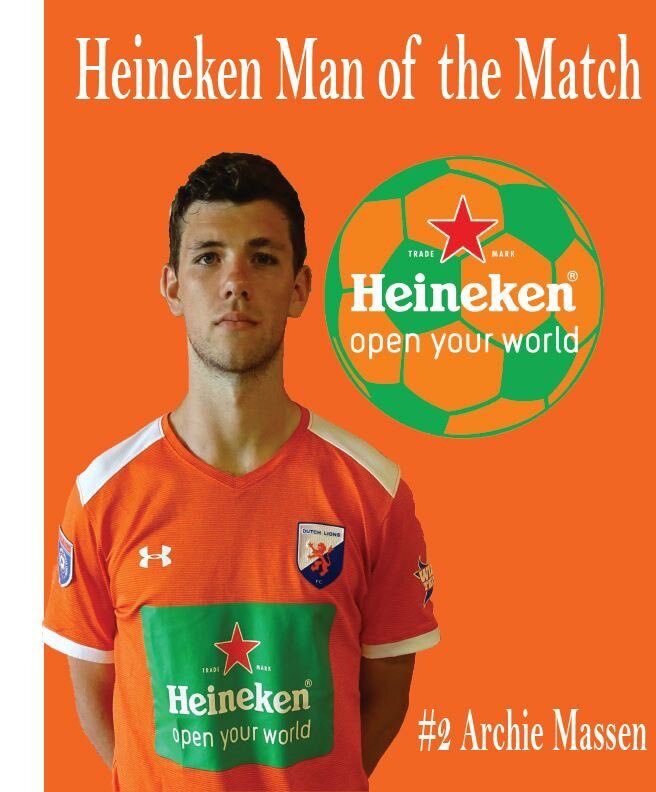 The Houston Chronicle ran a nice feature on Dutch Lions FC and Austin St. Edwards University attacker Jose Pablo Covarrubias, who has resumed his career this summer after a 5 month recovery period necessitated by foot surgery. 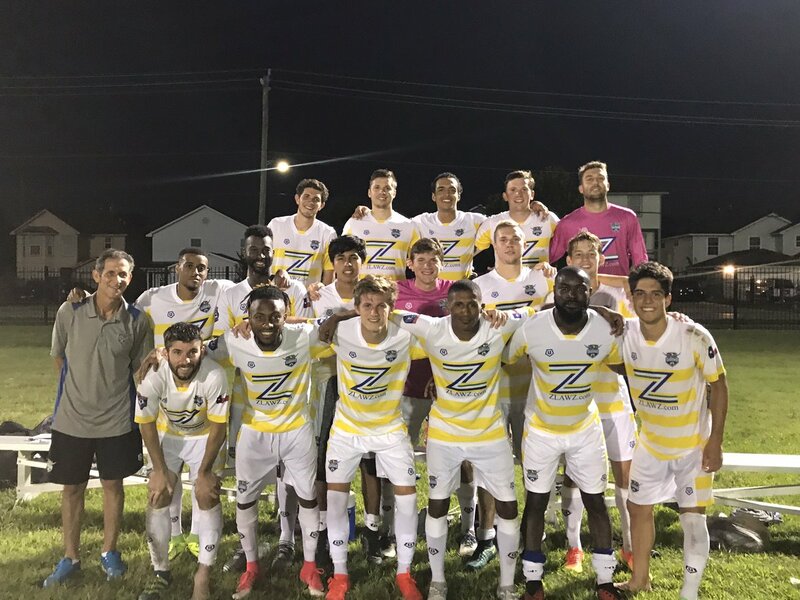 Two Shreveport goals, one in each half, allowed the Rafters to secure a 2-0 home win over Tyler FC. The Vaqueros booked a place in the NPSL playoffs after defeating Regals SCA at KIPP Academy in Houston. A 5th minute goal headed home by Matthew Rochowski put the Regals on their heals early, and Harris Partain rounded the goalkeeper to score the eventual game winner in the 85th minute to close out the Ft. Worth scoring. A late penalty by Oscar Roque pulled Houston back, but a tying goal was not in the cards. Regals SCA played a man down from the 78th minute after Jose Munoz was shown a second caution. A yeoman effort by the Regals goalkeeper kept the team in the game in the second half, including a 58th minute penalty save. A Dallas FC home match, rescheduled to Rogers State University in Claremore, Oklahoma (northeast of Tulsa) because of unplayable field conditions at Dallas City’s field, turned into a wild affair Sunday night. After a lengthy weather delay, Tulsa’s Dave Leung quickly scored a 2nd minute goal and Athletic held on for a 1-0 victory. The game got out of hand near the end when two Dallas City players were ejected late in the match, one for violent conduct and the second for serious foul play. Further adding insult to injury, Dallas City head coach Carlos Fernandes was also ejected in the 88th minute. According to the Tulsa Athletic Twitter account, the match was ended one minute early. This is the second consecutive week that Dallas City has been involved in a late game disturbance.